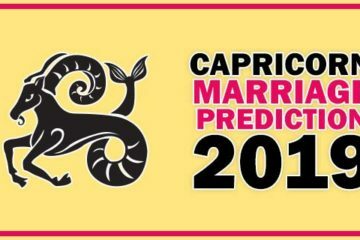 If you are Aries & looking for marriage this year the good news will be at the end of the year 2018. Current planets are not ideal for marriage but if your horoscope has any possibility that’s the different thing. In the starting of this year, the Saturn has changed its position and Saturn is in your 9th house. The Jupiter is in Virgo and Jupiter will change its position in September 2018. Aries has Mars in the 8th house at present time and will be there till end of this month. The Mars will create problems in married life and settlement. The sun is also not good these days. Venus is also Combust. If we see your Jupiter that is helpful in 7th house. The Saturn aspect on Jupiter was there till 21 June now Jupiter and 7th house no effect of Saturn so there are many things in the path of marriage which will result positive for Aries marriage settlement. Last year after 21 June the Saturn has left the aspect on Jupiter but again the thing is marriage time has not come yet. The Jupiter is in 7th house this is the right time for Aries marriage as per astrology. Things will move ahead in the direction of marriage after June 2018. From the end of March, you will meet your life partner to whom you are going to engaged. This is a good time for love and relationship everything will be fine and your mood will be fully romantic but after 12 June 2018 the relationship will go ahead in the direction of marriage and things will be almost finalized till September. The Jupiter has changed its position on 13 September and at the end of September 2018, you will see drastic changes in your life by relationship and the direction of marriage. Your relationship will improve if you had any issues and this will be the right time for marriage settlement the things which were pending from a lot of time will finalize this time. The below image is of last year after September. People of Aries who was alone will involve in a new relationship. Aries can expect new love relationship within September October. They will have a couple of options in a relationship and they will be comfortable to choose right life partner. If you are waiting for marriage you will get engaged before October 2018. 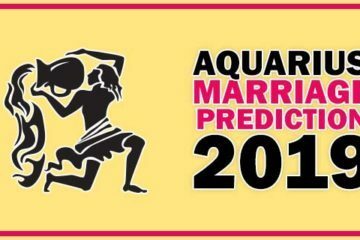 Aries people can expect marriage in 2018, there are high chances of marriage between January to Feb 2018. During this time Jupiter’s effect will be high in 7th house but later Saturn’s aspect will create a delay. Because Saturn will change its effect in 2018 and Saturn will be in Sagittarius. In short words after march Aries can expect marriage or marriage settlement. Know exact time of marriage by your date of birth & time. 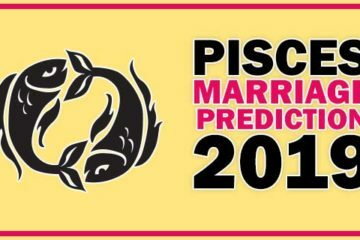 So marriage prediction for Aries in starting of 2018 is good as per planets. But after June definitely things will improve in life. So end of the year will bless Aries people with a life partner and marriage. But the year 2018 will be of Saturn when Jupiter will be in the 8th house of Aries. So Aries should try to fix their marriage before 2018 end. Instructions You can also refer your friend. Just mention his / her email id and you will get more prediction for free. Your Friend's email should be in Text Area where you put your question.